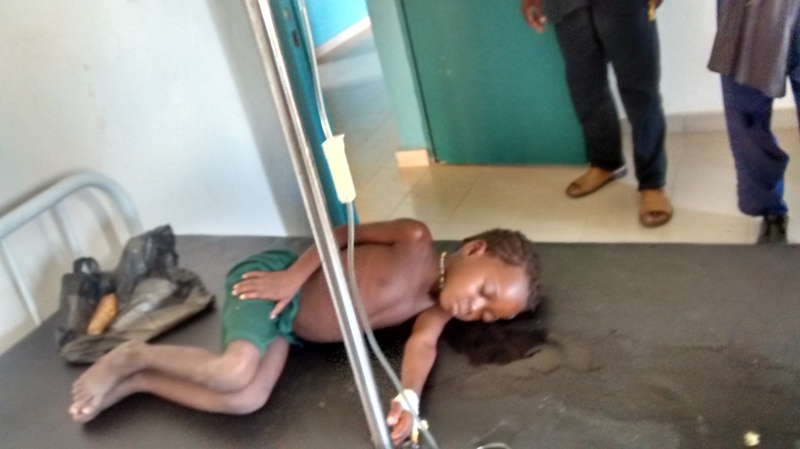 To me this is a sad story, a brand new hospital with new beds and mattresses but the staff leave the children laying with water! Covering much of the bed..I had to ask someone to clean it up.. Some lessons need to be learned here about basic hygiene.